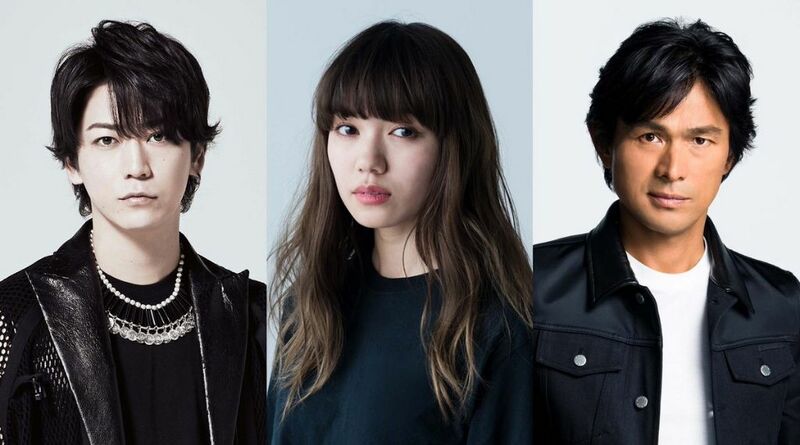 It was announced that Nikaido Fumi and Kamenashi Kazuya will serve as double leads for the upcoming police drama “Strawberry Night Saga”, which will start airing in April during Fuji TV’s 10pm Thursday timeslot. Eguchi Yosuke will also be joining the cast. The drama is based on Honda Tetsuya’s best selling novel “Himekawa Reiko Series”. In 2010, it was adapted into a special drama “Strawberry Night” starring Takeuchi Yuko. It was followed by a drama series in 2012 which scored an average rating of 15.4%. A movie was released was also released in 2013 and gained a box office revenue of 2.15 billion Yen. With a new cast and staff, the latest adaptation will be also be delivering a new story. Himekawa Reiko (Nikaido Fumi) became an assistant inspector with the Tenth Homicide Section at the young age of 27 even though she was not on the career track. As the only female section chief in the First Investigative Division, she leads Team Himekawa, armed with her intuition, dramatic ideas and energy, and has solved many challenging cases. Her older subordinate Kikuta Kazuo (Kamenashi Kazuya), a sergeant, is initially skeptical of her when he is transferred to the team. However, he gradually comes to realise her competence and charm, and special feelings begin to grow. Reiko’s nemesis is Katsumata Kensaku (Eguchi Yosuke), an assistant inspector with the Fifth Homicide Section. Although he boasts an overwhelming lead in the number of arrests, his illegal investigation methods have also drawn suspicion.